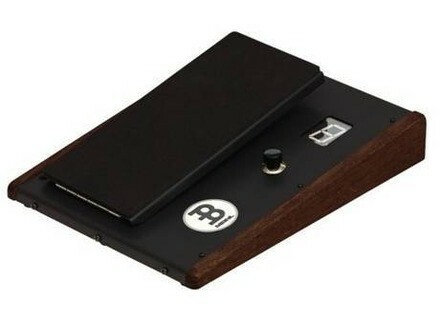 FX Pedal, Single Bass Drum Pedal from Meinl. 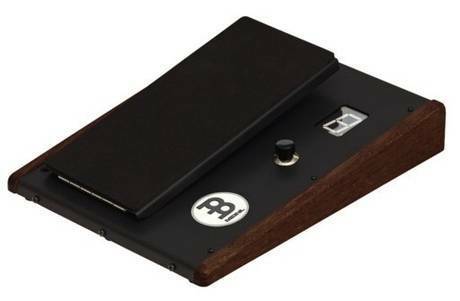 The Meinl FX Pedal features 10 sounds in an oak and steel foot-controlled box. The Meinl FX Pedal features 10 different sound options that you can add to your beat, by cycling through the effects with a touch of the toe button. For more details, visit Meinl. 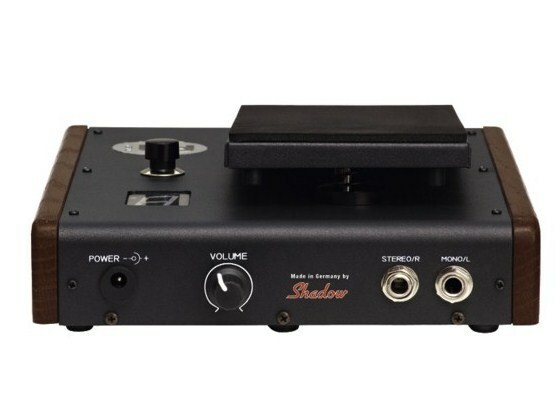 [NAMM] Toca Jingle Sidekick Toca's new Jingle Sidekick has a 6" tuneable-head tambourine with a mounting bracket that lets it attach to a 3/8" percussion rod, making it possible as an addition to a drumset or percussion setup. [NAMM] Gretsch Mark Schulman Signature Snare Gretsch has teamed up with Mark Schulman to launch two new Full Range snare drums for 2011, available 12x6" and 13x6". [NAMM] Toca Extends Djembe Range Toca is expanding its range of djembes with new models.